Schedule your consultation by contacting me online or by calling 845-294-2616. Life doesn't always proceed according to plan. Sometimes you find yourself in a situation you never imagined. You realize you need the help of an experienced attorney, someone to stand by you, who will protect your interests, answer your questions and steer you through a difficult time. You need someone who will really listen and focus on the best outcome for your future. At some firms, an associate attorney may appear at depositions or court appearances, who is not fully familiar with your case. At my office, I will be the only lawyer who will handle your file, start to finish. My experienced staff works directly with all clients. Everyone at the office is up to speed and informed on each and every case I handle. 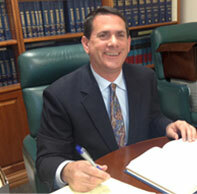 I take pride in my ability to keep you informed, involved and proactive throughout your case. 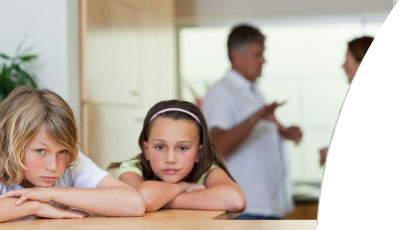 For a divorce lawyer you can rely on, call 845-294-2616.